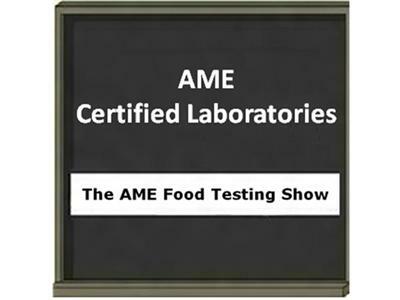 “Legal Response to an FDA Inspection: Form 483” with Shawn K. Stevens, Esq. 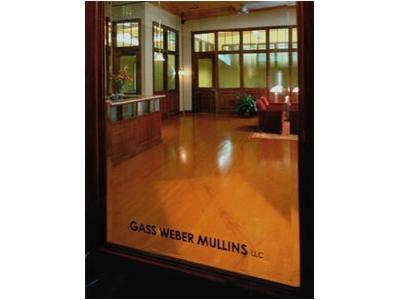 Shawn is an equity member of the law firm of Gass Weber Mullins. He is one of the only lawyers in America who dedicates his practice entirely to representing the food industry. During the past decade, Mr. Stevens has counseled food industry clients throughout the country (including some of the nation’s largest food producers, national restaurant chains, and several food distributors and grocers) on a wide-range of food safety regulatory and liability issues. Mr. Stevens works closely with food companies to identify and manage risk, plan and prepare for possible crises, and also respond appropriately to governmental enforcement actions and recalls. 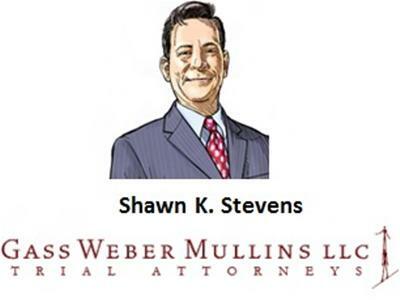 Mr. Stevens has also defended food industry clients against high-profile foodborne illness outbreak claims in more than 2o states throughout the country. 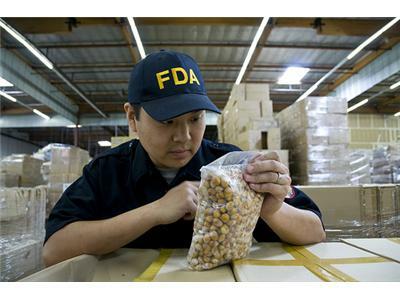 What is a US FDA Inspection? When would such an inspection occur? 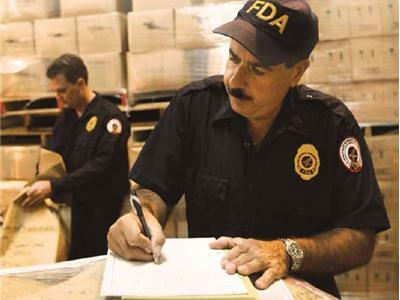 What is an FDA Inspection Form 483? How to avoid such situations. Review of best practices and programs.